Hello Everyone, Trucks have been the backbone of the USA for decades. China has a long way to go before they are on par. 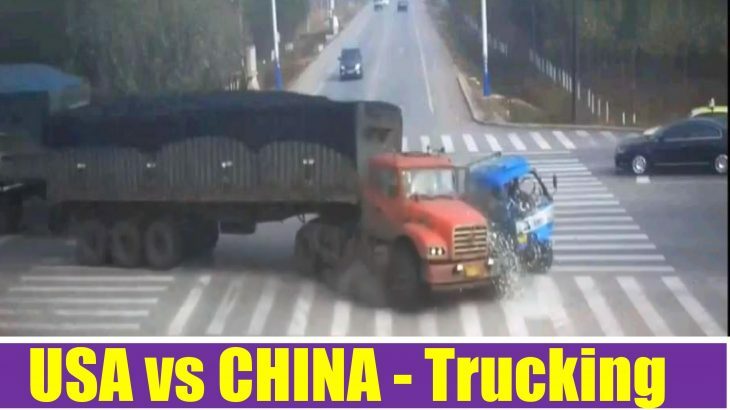 Video accident, road safety, safety, trucking. permalink.